The lawyers for Brett Kavanaugh and Dr. Christine Ford both have strong Hillary Clinton connections. It's interesting ... Kavanaugh's lawyer, Beth Wilkinson, is a high-powered, Washington D.C. lawyer who represented multiple top Clinton aides involved in the FBI email investigation during the campaign. 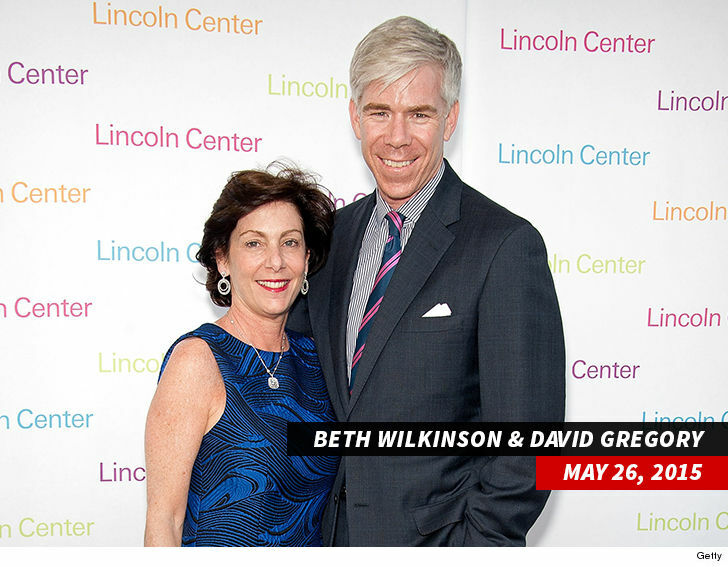 She's also a long-time Democratic booster, and is married to CNN contributor David Gregory. As for Dr. Ford ... her lawyer, Debra Katz, was a campaign fundraiser for Clinton during her 2016 Presidential campaign. Earlier, we posted a pic of Hillary with a woman who'd mistakenly been identified as Katz, but it wasn't her. Couple other facts about the attorneys at the center of Thursday's Senate hearing -- Katz famously represented a University of Colorado student who claimed she was the victim of retaliation by the school after she said she was subjected to a sexually hostile academic environment. Wilkinson was a prosecutor in the case of Oklahoma City bomber Timothy McVeigh and successfully argued for the death penalty. Both lawyers are well-regarded in the legal community and fierce advocates.